My first advice would be, do not wear THIS shirt. Now that you have that down, let's go on. 1. LOCATION. Location is important. 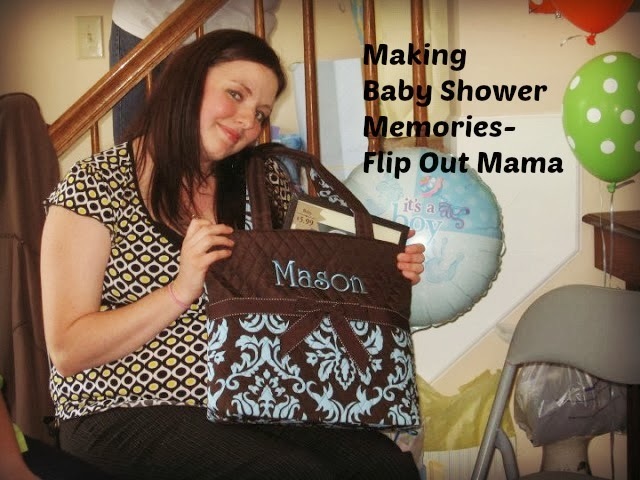 We kind of ran out of time and opportunity when planning my baby shower, so by the time we got serious about planning it, all our locations were already full. 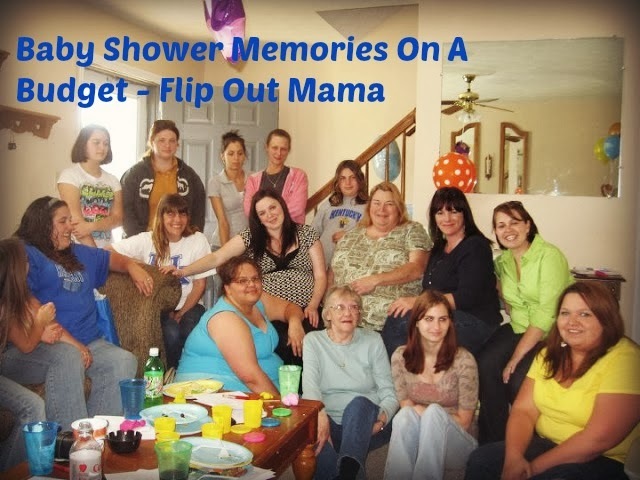 So, we had my baby shower at my sister's townhouse. It was very cramped and crowded, but we had a great time! And it was free to have it there. Definite Plus. So, start early if you want a certain location! For free or cheap locations, try your local parks, a friend's backyard, a church, or check with your local Chamber of Commerce. Rule of thumb, though: Start early! After we ordered a few things, we bought everything else from the dollar store in the same solid colors. It was much cheaper that way, and we still had a "theme". 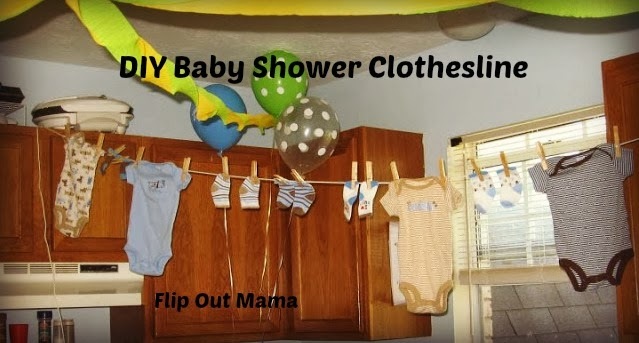 Here's another one of my favorite baby shower decorations: hang baby clothes and socks on a clothesline, and use it for a decoration! This is super cheap and cute. 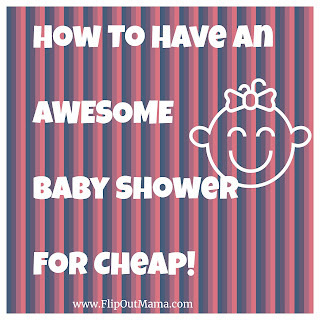 We just used clothes that I had already bought for the baby, so it didn't cost anything! Everybody really loved this idea! 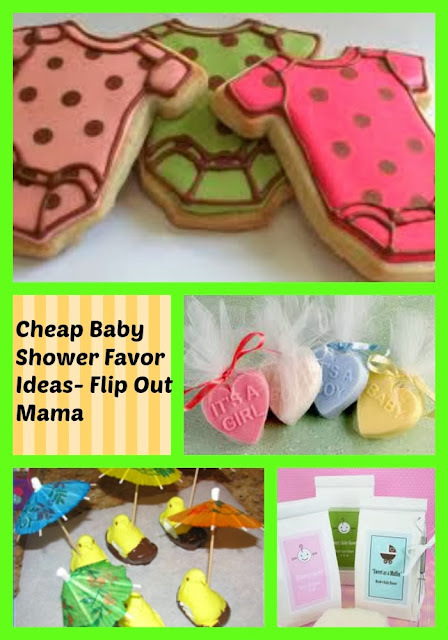 You can totally browse Pinterest for more baby shower DIY decorating ideas! 3. FOOD. Perhaps, for this fat girl, the most important part! We just made a lot of little "snacky" type things, so everybody could just eat whatever. We're talking sub sandwiches, dips, veggie trays, fruit kabobs.. Nothing hard to put together, and nothing expensive. There are literally thousands of Pinterest ideas out there, so I am sure you will come up with something exciting! 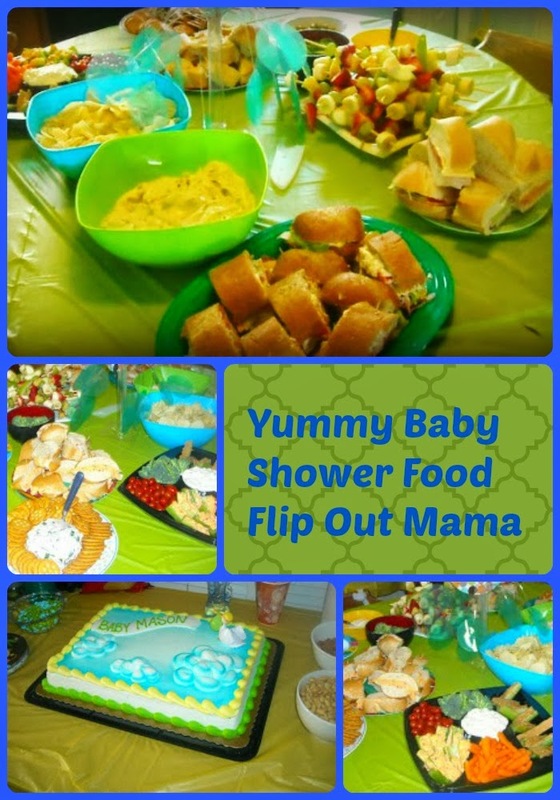 If you would like to check out my other post on a Complete Baby Shower/ Party Menu for Under $100, click that link! Okay, Dammit, now you know Bean's real name. But don't EVER tell, k? 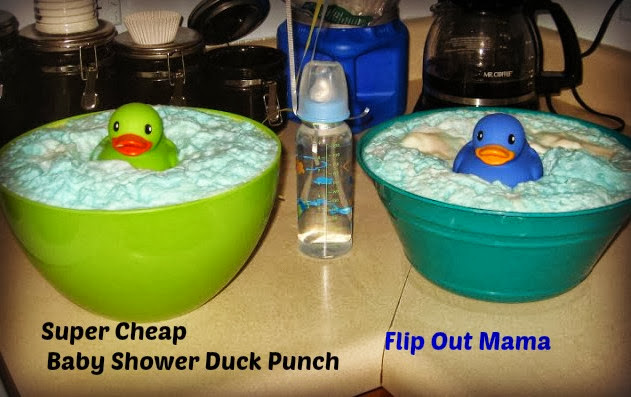 Here is our blue ducky punch, also a big hit! 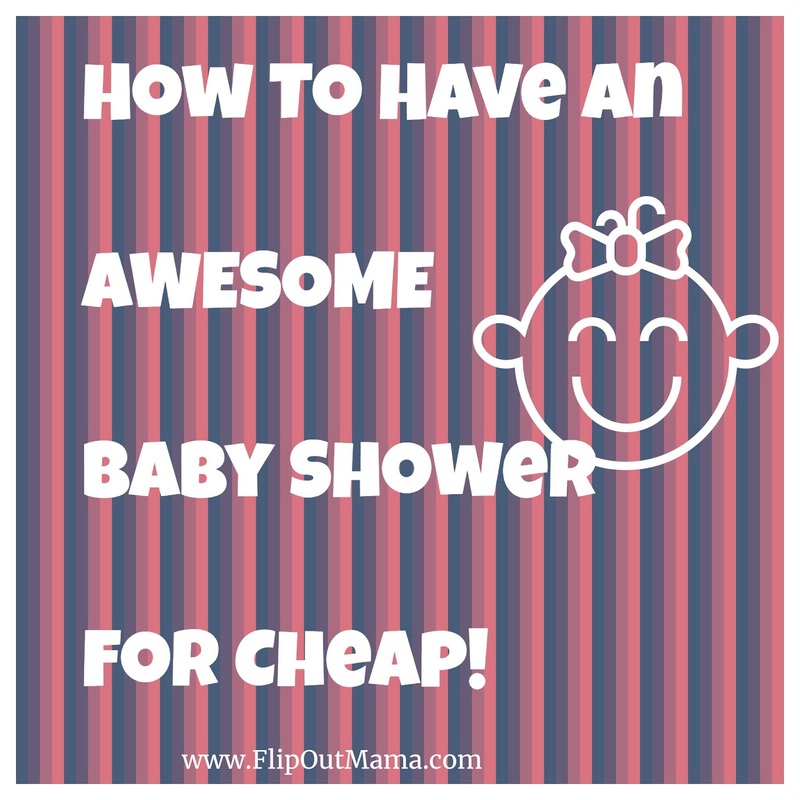 It's so easy and cheap, you won't believe it! Some of these were easy, some were super hard! Click here to find the complete list. 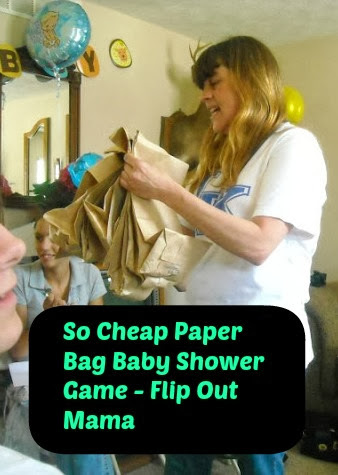 Another thing we did at my shower, which was REALLY helpful was to include on the invitation for everyone to bring a package of diaper to be included in a prize drawing. We put everyone's name in a hat, and drew a name out. That person got a $25.00 restaurant gift card. Everyone really liked this. The person who won got their money back for buying the diapers, and we got enough diapers to last 2+ months! I've never done favors at a baby shower, just the prizes for the games, but there are so many cute things you could do. 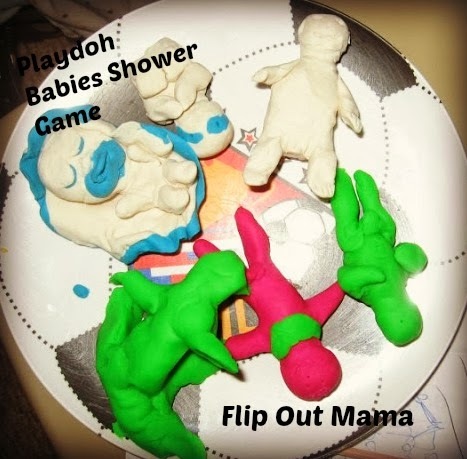 I hate playing stupid games at parties, for my shower i was so blah about the games, they were kinda fun but i knew half the ppl didnt want to be playing, but OMG the playdough game is genius and i wish i would have known about this sooner!!!! what a great idea!!!! and that punch, damn that is adorable to!!! 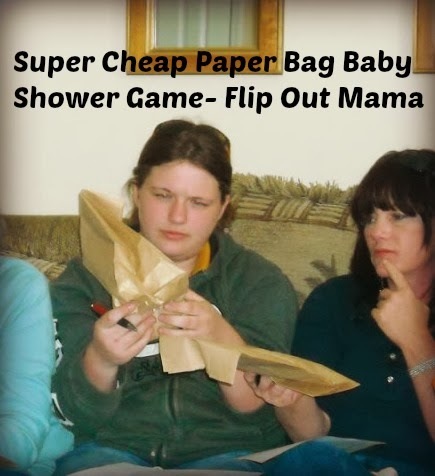 i should have done way more baby shower "research" for mine!!! These are such good ideas! 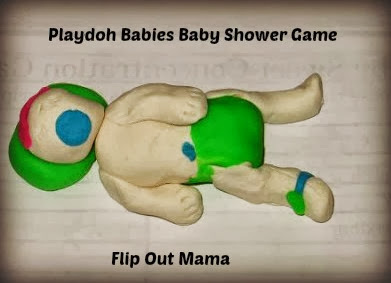 I will definitely be using them at my next baby shower, whenever that may be! Thanks I am throwing a party soon for my step daughter and this will help. She is going way overboard on the guest list, wanting to invite almost 100 people. After I trim that down these ideas will be perfect. Thanks.